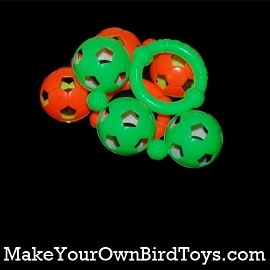 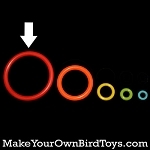 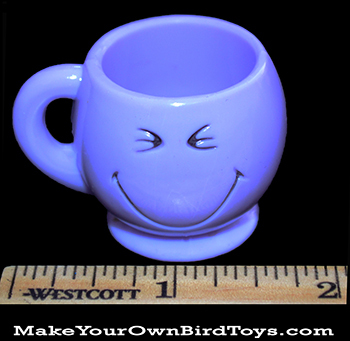 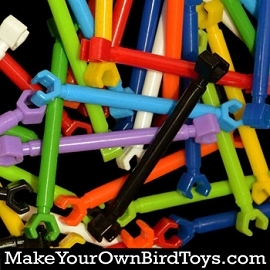 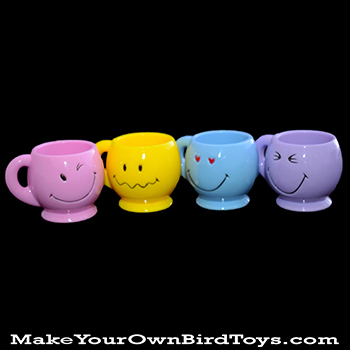 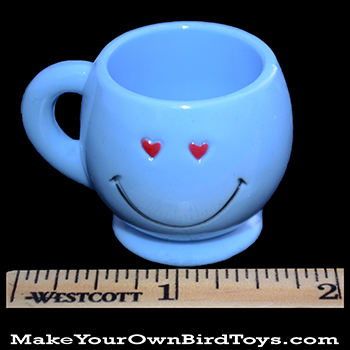 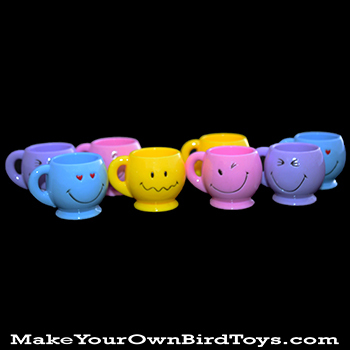 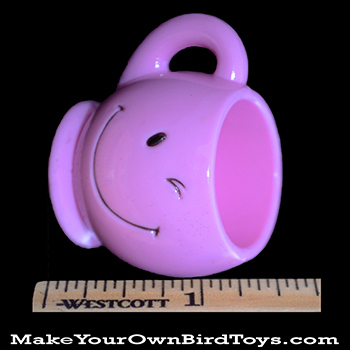 Our 1.25" diameter Smiley Mugs make cheery bird toy parts. 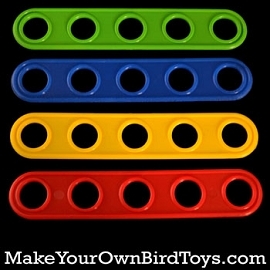 The handle creates a perfect 1/8" opening that enables easy stringing. 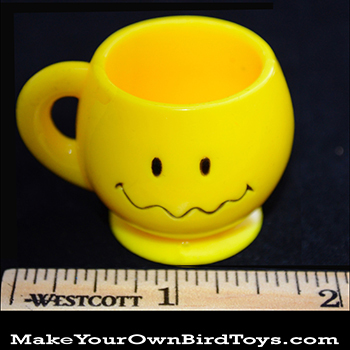 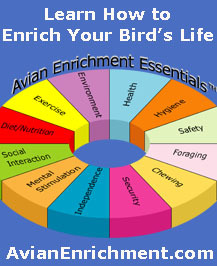 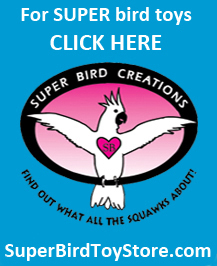 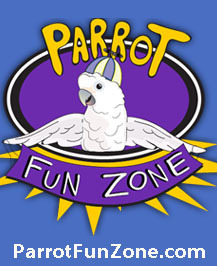 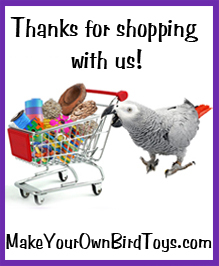 Drop a few treats in the cup and your bird will smile too! 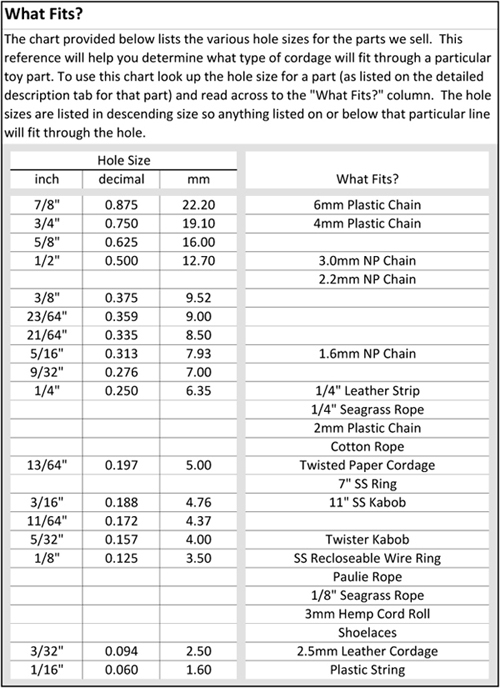 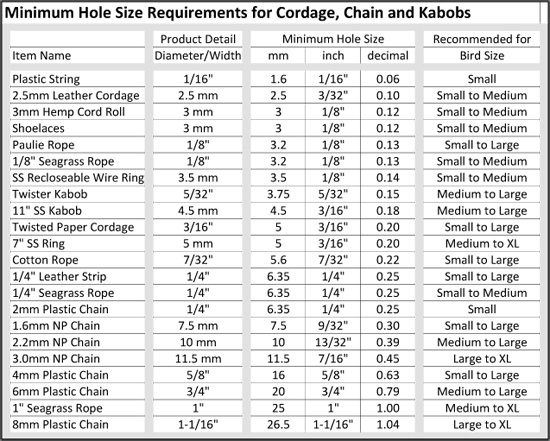 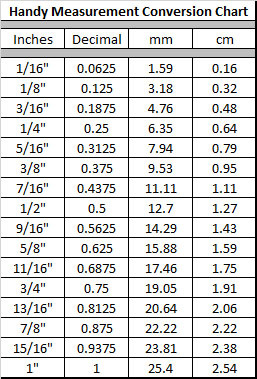 Q: What’s the size and what size is the hole ?